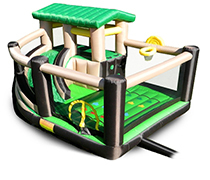 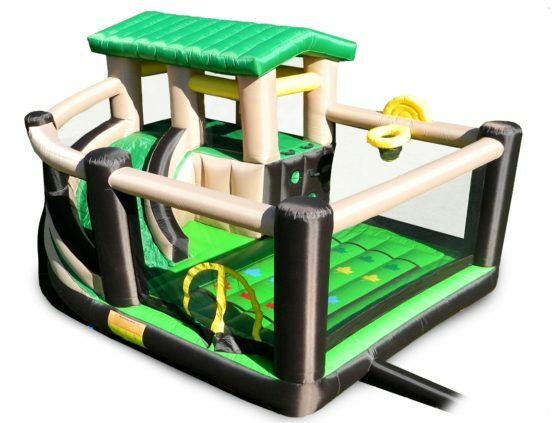 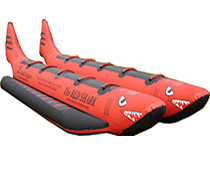 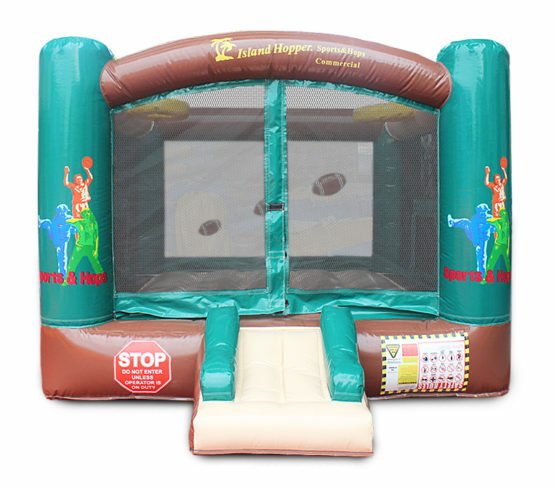 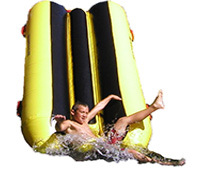 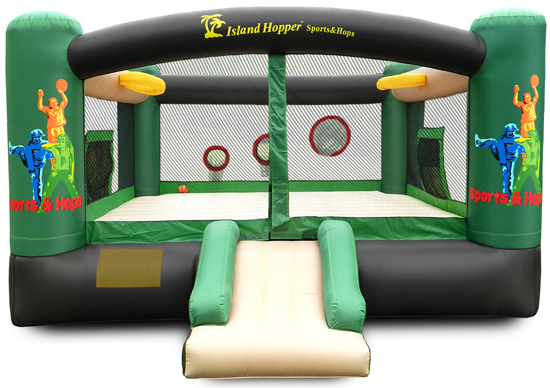 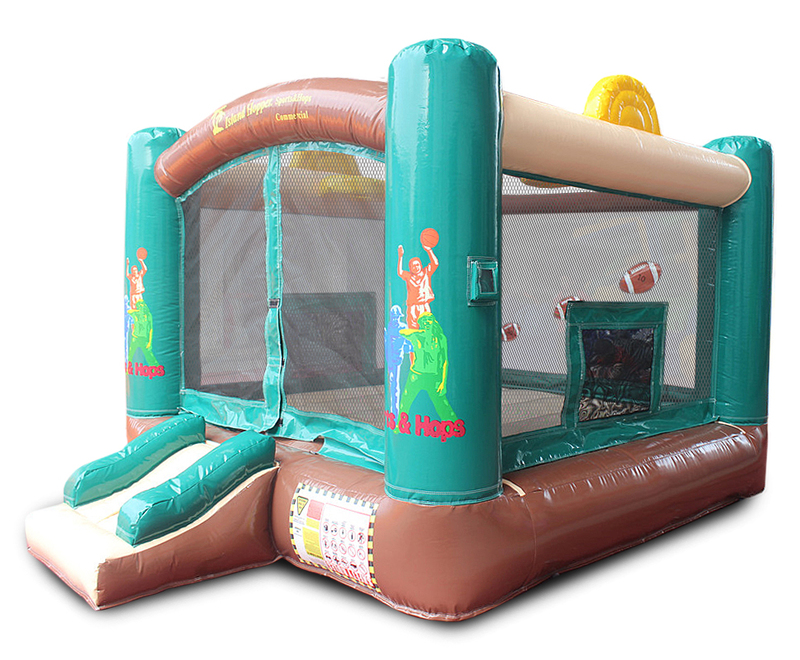 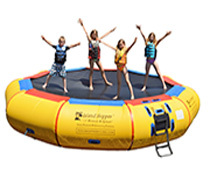 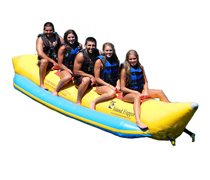 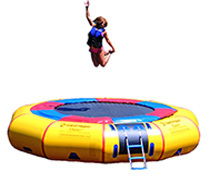 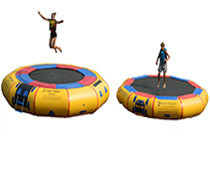 Island Hopper Sports and Hops Commercial Bounce House is built bigger and better with heavy duty durable material. 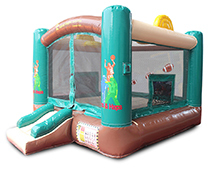 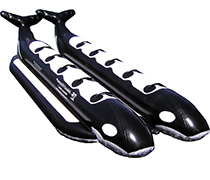 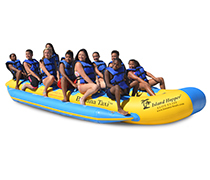 Use for personal use and parties, or commercial businesses. 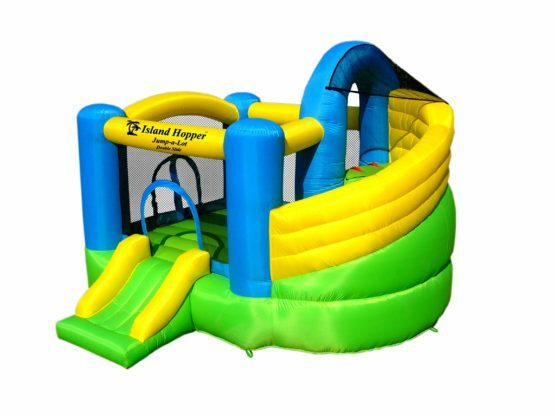 20" x 20" x 36"